Sylvia's medley arrangement of "Angelical Hymn" and "Twelfth Night Song" is available on sheet music. Save money when you buy Volume 1 and Volume 2 together as a set below. 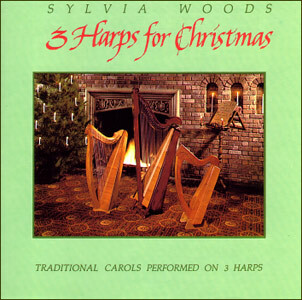 Or, save 10% by purchasing all three of Sylvia Woods' recordings in her Gift Pack Set. Want it now? This music is also available as mp3 downloads.